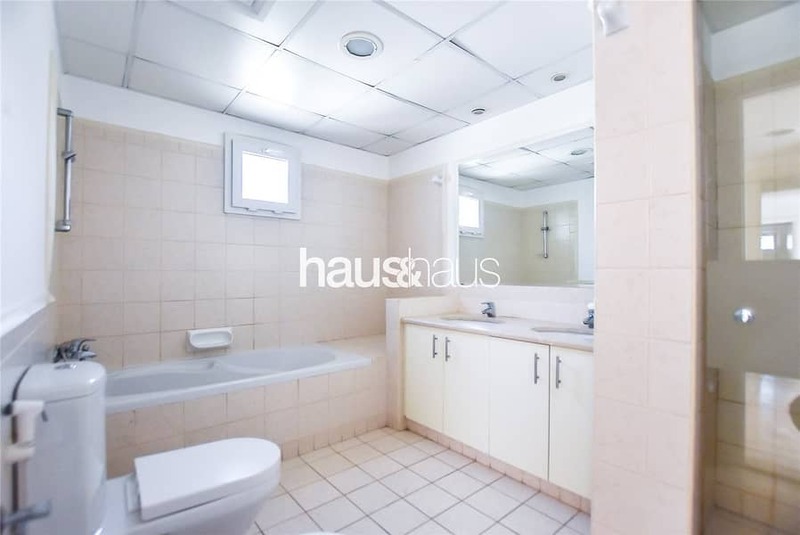 haus & haus is happy to present this stunning three-bedroom villa in Meadows 6, just a short walk from pool, park and lake. 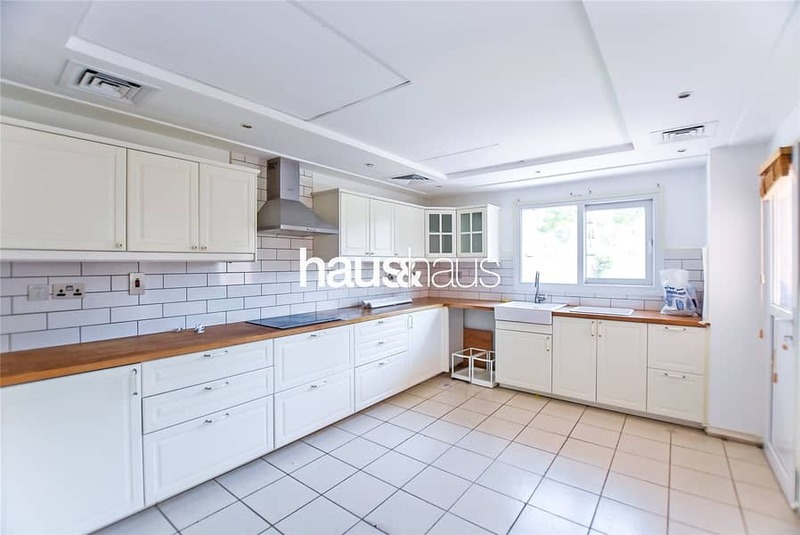 This house is in Immaculate condition and the kitchen has been upgraded so it is now white and modern. To top everything this house is located on a corner plot. 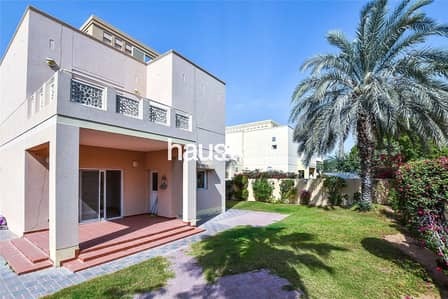 The Meadows is a popular residential area in Emirates Living, with a large central lake, community centre and restaurants and a fitness centre and just moments away from Sheikh Zayed Road.